Home » Blog » Do You Need to Vent Your Kitchen? You may be one of many homeowners who forget to think about kitchen ventilation. Sadly, if you are not paying attention to the gas fumes, steam, and smoke in your kitchen while cooking; your indoor air quality would be compromised. Over time, your indoor air could be a hundred times more polluted than outdoors. Maintaining a healthy and clean indoor air is the main reason why you have to vent your kitchen. While cooking, there are ultra-fine air particles created that are potential sources of air pollution inside your home. As you turn on your gas cooking burners and electric stove, they produce odors and gases hazardous to our health. But with a proper ventilation system, you can control air contaminants, chemicals and moisture from causing serious damage to your kitchen and your health. When designing your kitchen ventilation system, it is not enough that you have an exhaust fan to vent the steam and moisture outside. You have to consider the overall kitchen design to come up with a healthy kitchen all year-round. Here are important things you should know. 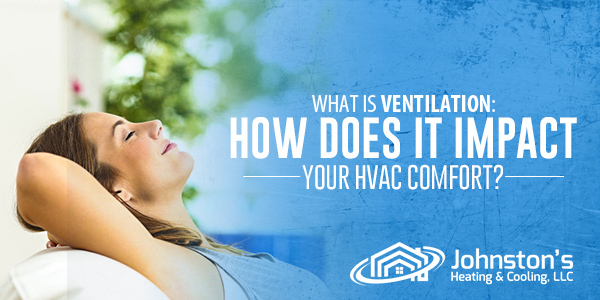 The first step is to know the differences between an updraft and downdraft ventilation system. These two are exhaust systems wherein indoor particulates are eliminated through a duct system located outside the house. An updraft system is mounted above your cooking area. It vents moisture, smoke or vapor out of your home through an exterior wall. The efficiency and convenience that it offers make it popular among homeowners today. Meanwhile, a downdraft system is a part of your cooking appliance that pulls and traps contaminants through a duct mounted on the outside. It is less disruptive but is also less effective than the updraft system. Before making your choice between the two, it will help to consult the experts to know which system is best for your home. For homes where exhausts are not possible, recirculating systems might be the best option. Microwave and recirculating hoods are some examples. Although they are not as effective and friendly as other ventilation systems, they can be very helpful in some ways. Just make sure to change the filter and clean the vent as often as possible for best performance. An open kitchen window is always a good ventilation system. By allowing fresh air into your kitchen, you are reducing the risk of indoor pollutants and other harmful elements. Natural ventilation is not just safe but healthy as well. To ensure a healthy and pleasing kitchen ventilation system, contact as at Johnston’s Heating & Cooling, LLC. We’ll make wonders in your home the way you wanted.